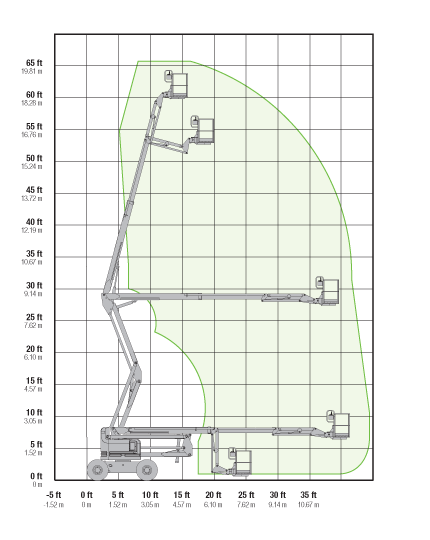 The Z60 Genie diesel boom lift is ideal for outdoor construction and industrial applications. 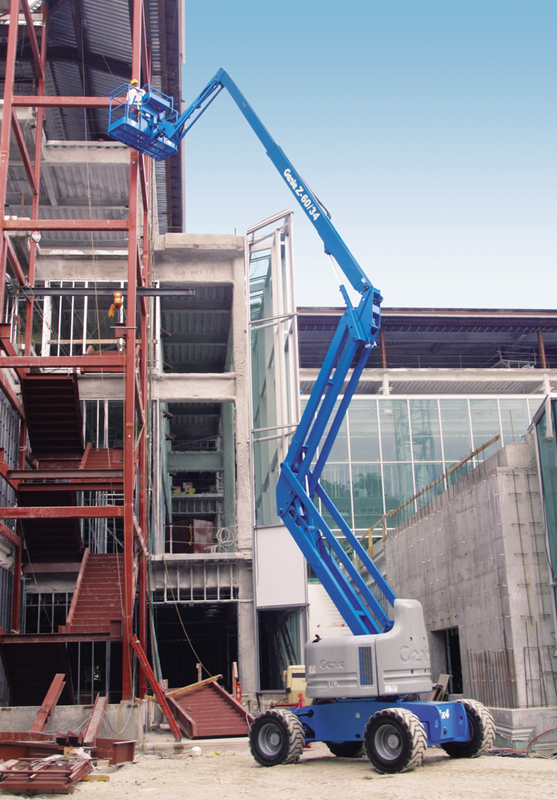 Genie is a engine-powered diesel articulating Z™ boom providing lifting versatility with a combination of up, out and over positioning capabilities and outreach that’s second to none. 36 ft (11.05 m) horizontal reach. 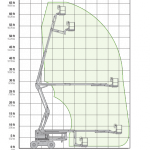 500 lb (227 kg) lift capacity. Dual fuel (Gas/LPG) or diesel engine options. Fully proportional platform controls with ramp up/down feature. 12V DC auxiliary power unit. Fuel select switch on platform and ground controls (Gas/LPG models).